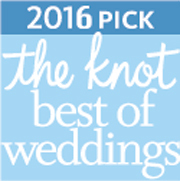 Boston Makeup Artist and Hair Stylists on Location Best of the Knot and Wedding Wire 3 years! We can bring the beauty to YOU! 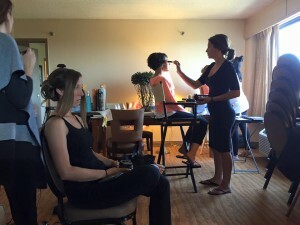 We’ve done literally hundreds of weddings in the 5 years we’ve been in business, and more than that, we’ve retained some of those amazing brides as skincare clients long after their weddings. We take care of the worry and stress for you. No need to rush around on the morning of your wedding. 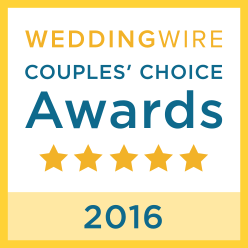 We’ll bring what we need to have the entire bridal party ready on time in a relaxed, fun atmosphere. This entry was posted in Reviews and Compliments and tagged Boston hair and makeup travel, Boston Makeup Artist, boston skincare, boston spa Boston Weddings.